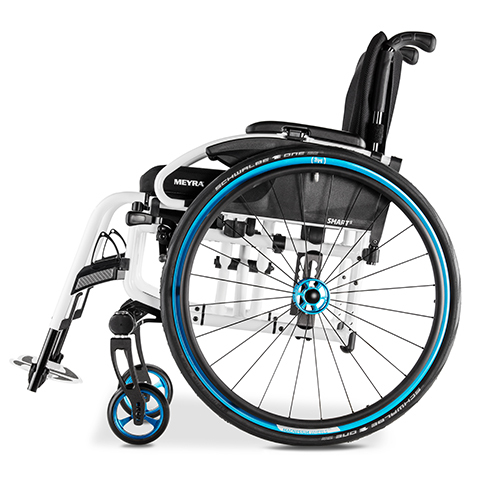 The new foldable adaptive wheelchair, combined with lightness and perfect handling. 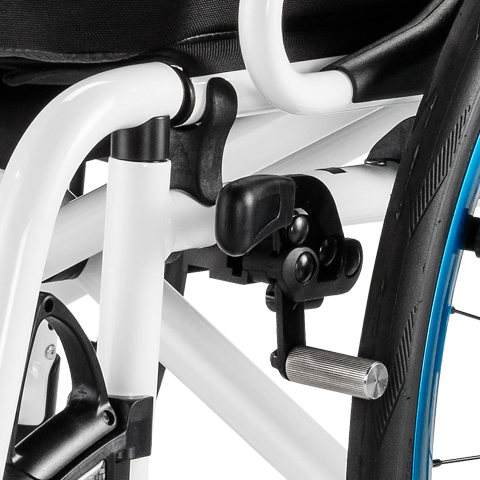 Design and functionality combined in an impressive wheelchair! For more information about this product or to receive a quote, please call us directly on ­056 771 23 94 or fill in the form below and we’ll get back to you shortly. 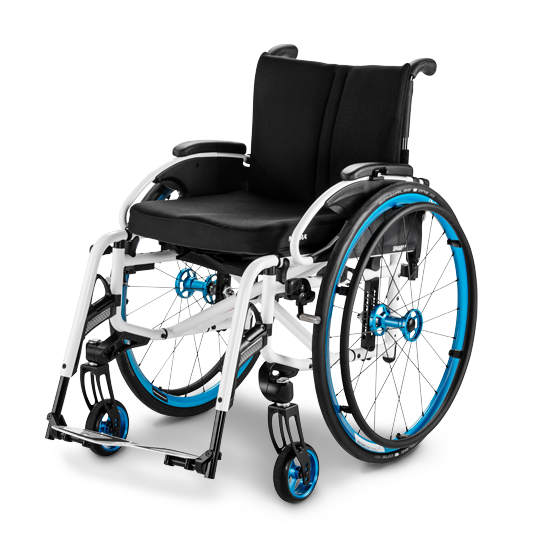 Optimised folding system with low folding dimension, offers a nearly parallel folding kinematic. Function elements with one-hand operation. 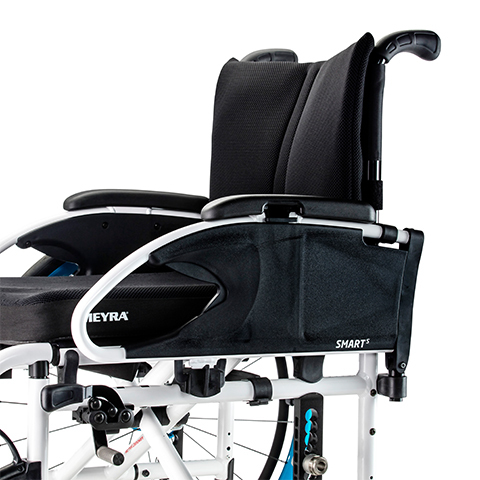 Newly designed side part with height adjustable armrest. New design selection for Castor and drive wheels. 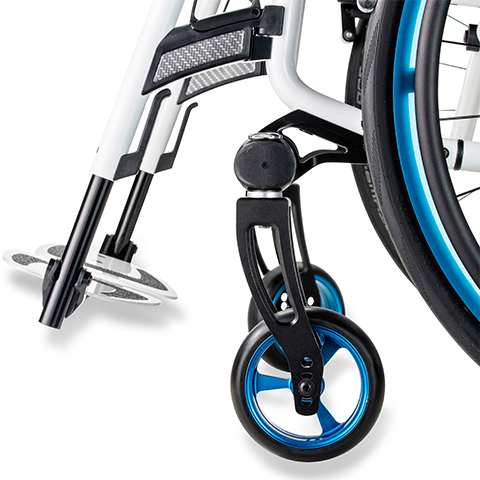 Newly designed rotating leg supports and aluminium foot plates, angle and depth-adjustable leg support.